Recent NAPPA winners, 5 SURPRISE by ZURU (ZURU.com), Clicformers 200PC Basic Tub Set by Magformers (Magformers.com), OwlCrate Jr (owlcratejr.com), Cubcoats (cubcoats.com) and PBS Kids’ Turn the Key on the Farm (dtbwpub.com) were featured as the Editor’s Favorites in the May issue of L.A. Parent. NAPPA’s We Love It! 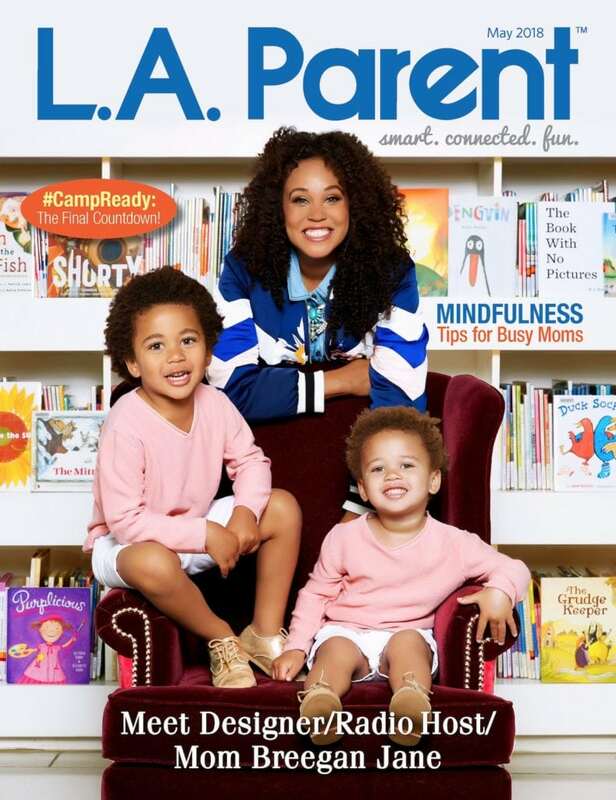 column in the April issue of L.A. Parent features recent winners best for family travel: mifold Grab-and-Go Booster Seat, The Perfect Granola, Sunblocz Baby + Kids and Jinja’s House Portable Playset. 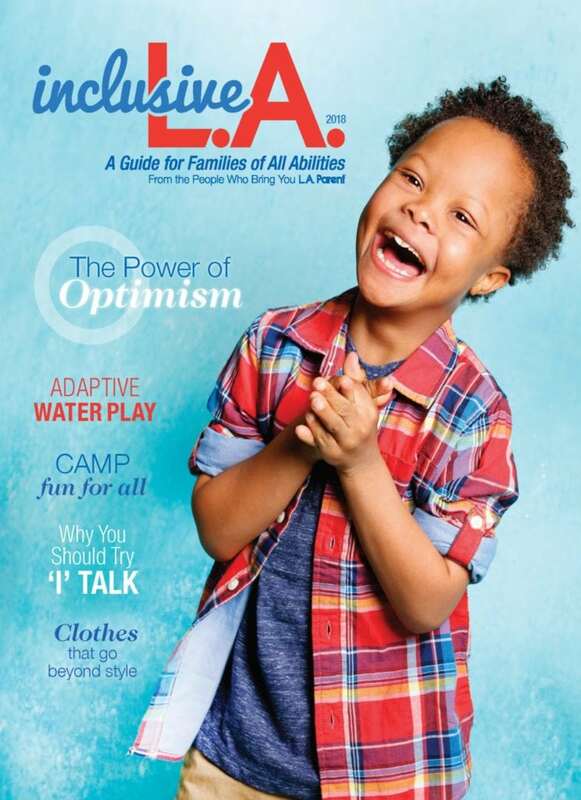 The NAPPA team’s picks for inclusive toys was featured in the award-winning Inclusive LA magazine. 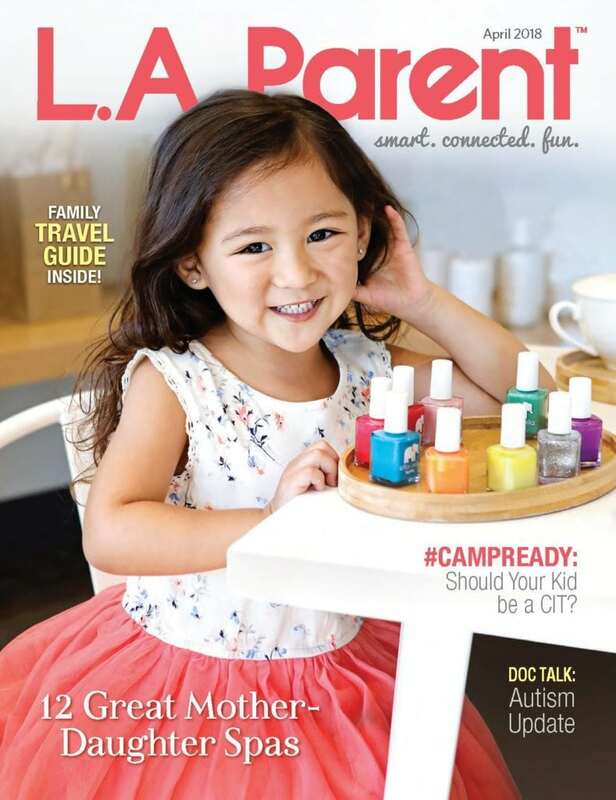 Products featured: Super Sorting Pie, Primary Science Gears! Gears! Gears! 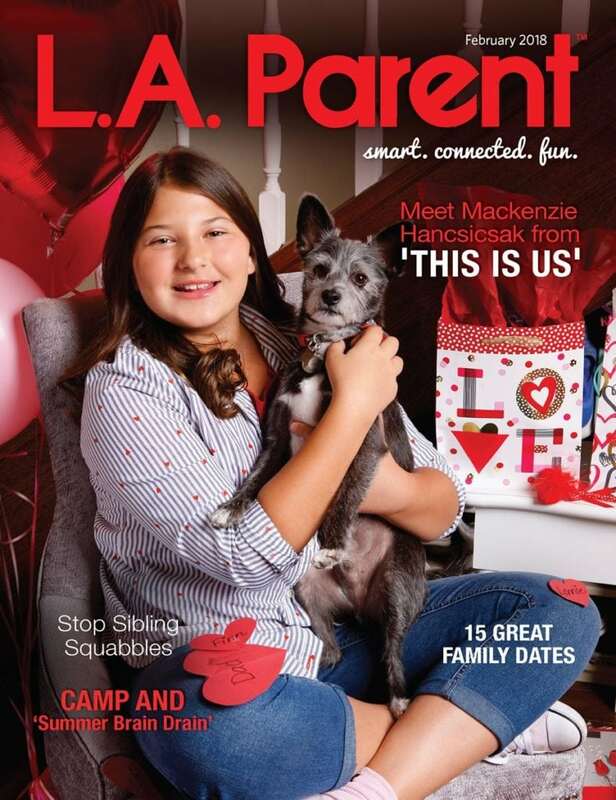 Machines in Motion, Ruff’s House Teaching Tactile Set, American Girl, Soft Foam Emoji Cubes. 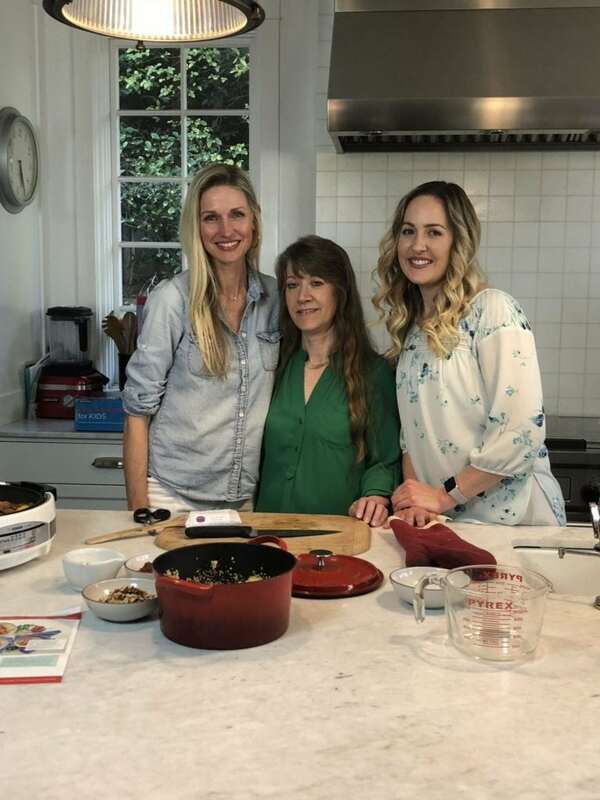 The NAPPA team joined the fun in Weelicious’ Catherine McCord’s kitchen along with L.A. Parent editor to make a yummy Morrocan chicken family dinner from recent NAPPA winner, One Potato, organic pre-prep food delivery service. 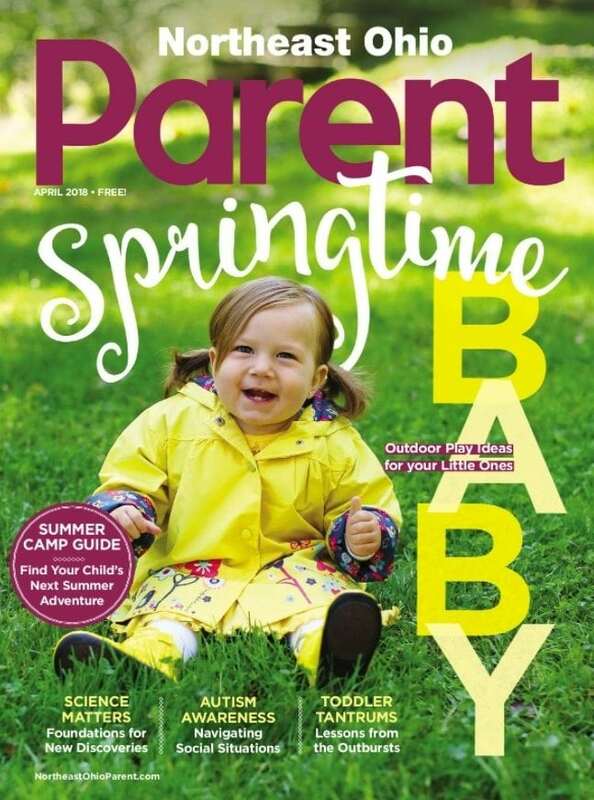 NAPPA winners were featured in the Best for Baby roundup published in both the print and digital editions of Northeast Ohio Parent. 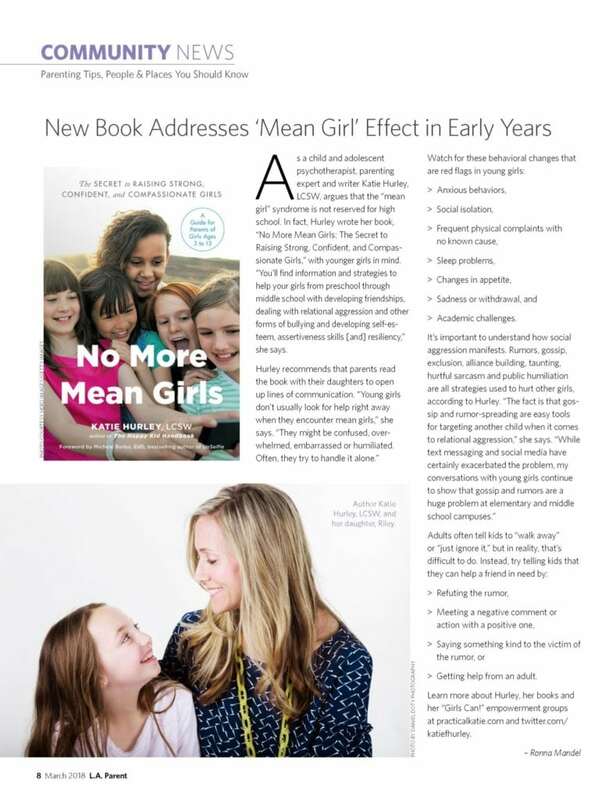 NAPPA winning book, No More Mean Girls by Katie Hurley, featured in the March 2018 issue of LA Parent. 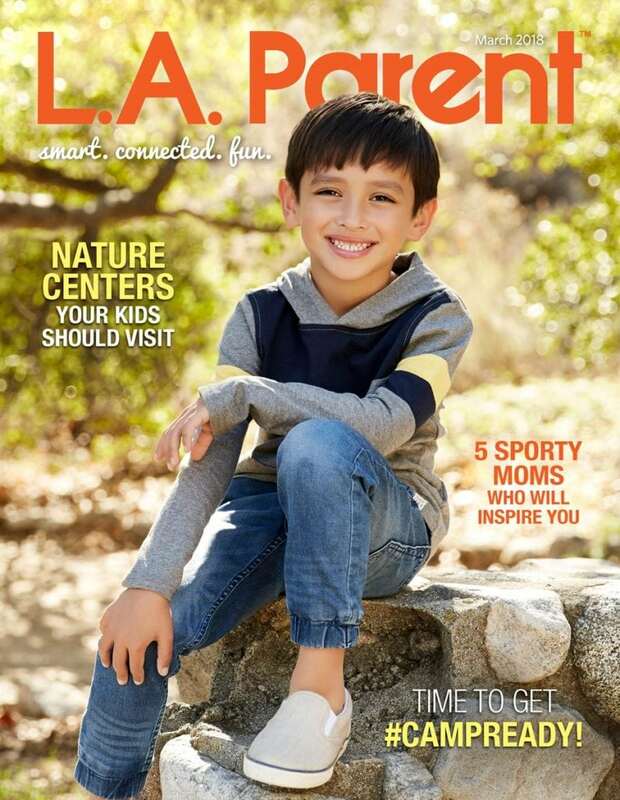 Check out these great NAPPA winners featured in the editor’s pick of LA Parent’s March 2018 issue: Dr. Panda Plus: Home Designer, I Love My Purse, Baking Class, The French Collection. 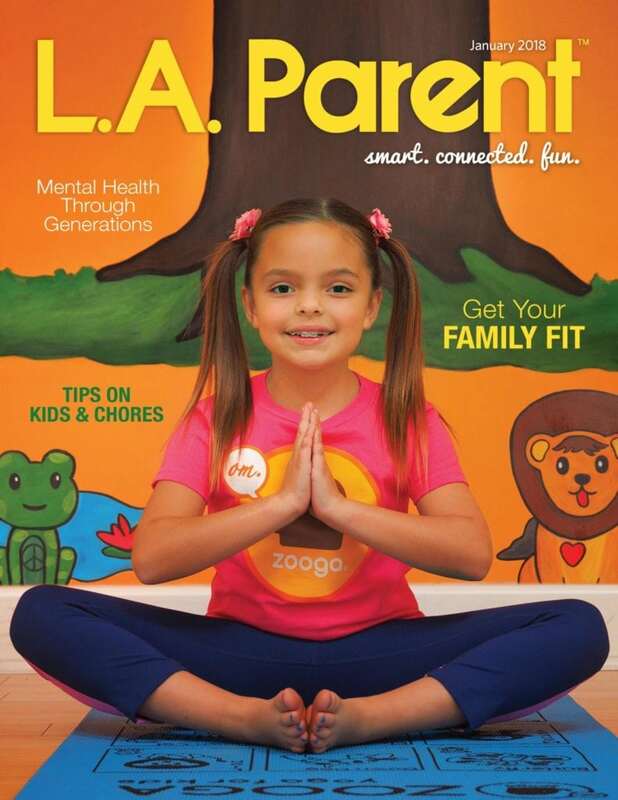 NAPPA winners, Strolly Bike, Lovevery Baby Gym, Crayola Color & Erase Mat, Breathe Mama, Breathe and One Potato, were featured as top picks in the January 2018 issue of LA Parent. 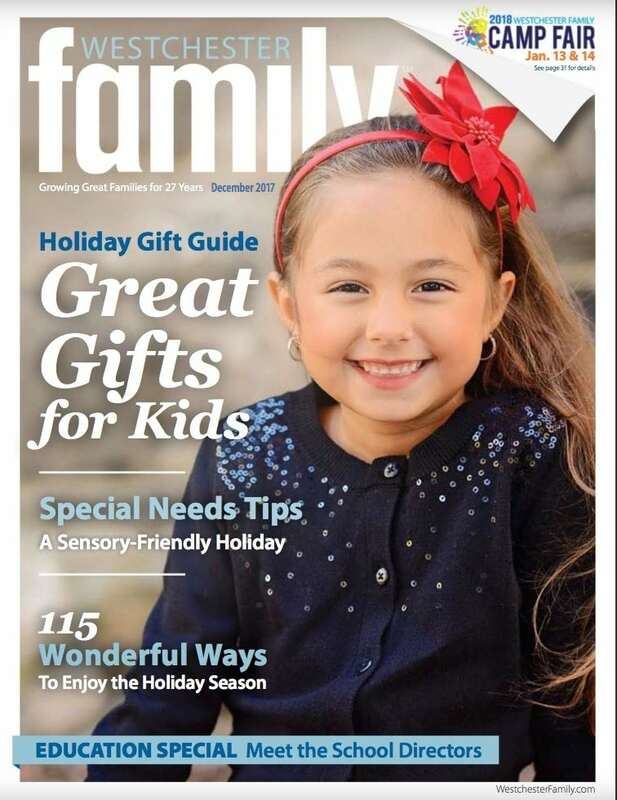 Check out our NAPPA winners featured in New York’s Westchester Family’s Holiday Gift Guide!